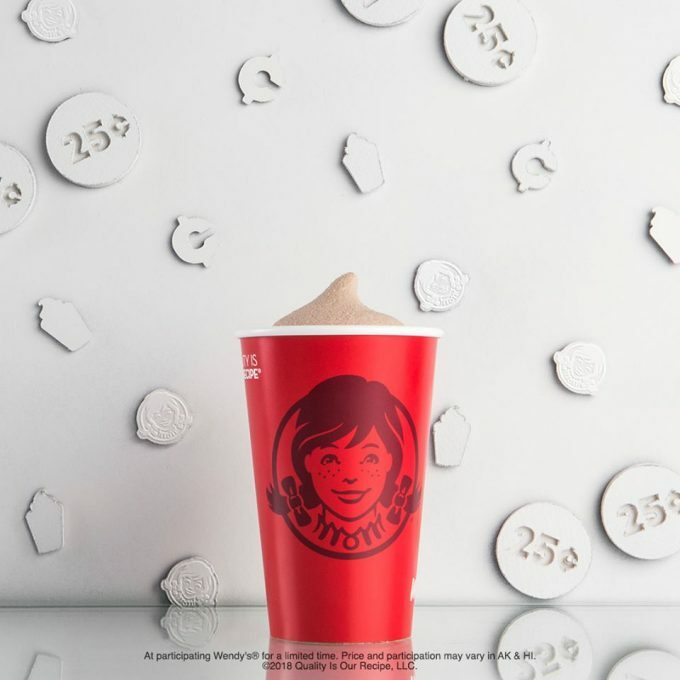 MOM Deal: Wendy’s 50¢ Frosty! Right now, a small Frosty® is just 50¢. Take your pick of vanilla or chocolate, either way, it’s all good! Hurry before this DEAL ends. Available at participating Wendy’s.